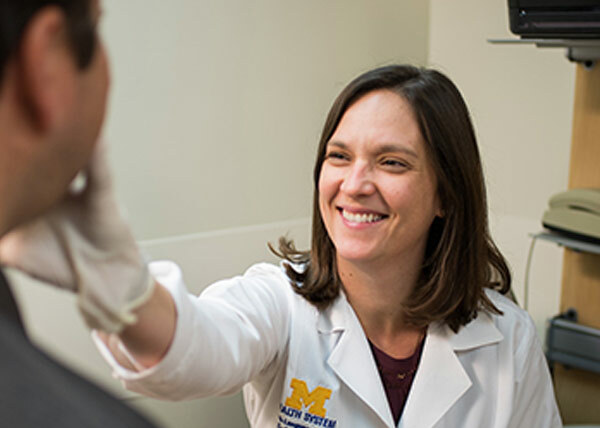 The Multidisciplinary ALS Clinic at the ALS Center of Excellence is committed to providing compassionate care to patients with ALS. 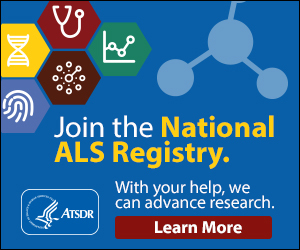 Certified by the ALS Association for more than two decades, we offer treatments that maximize quality of life and functional independence and manage symptoms. 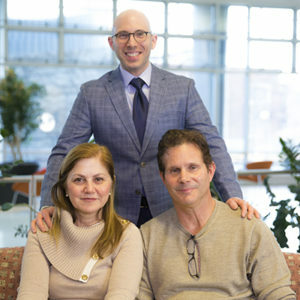 We know that ALS affects the whole family unit and offer compassion and support not only to our patients, but also their family and friends. 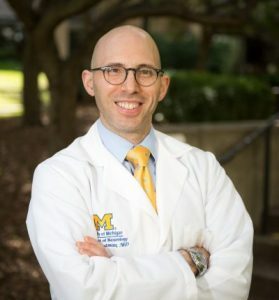 Treating ALS requires a large, dedicated multidisciplinary team, such as the exceptional group we have assembled at the University of Michigan. 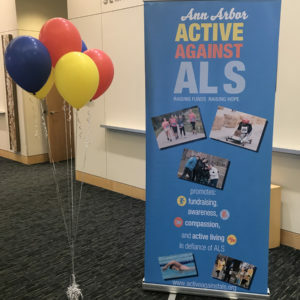 The University of Michigan ALS Center is dedicated to the diagnosis, treatment and compassionate care of ALS. 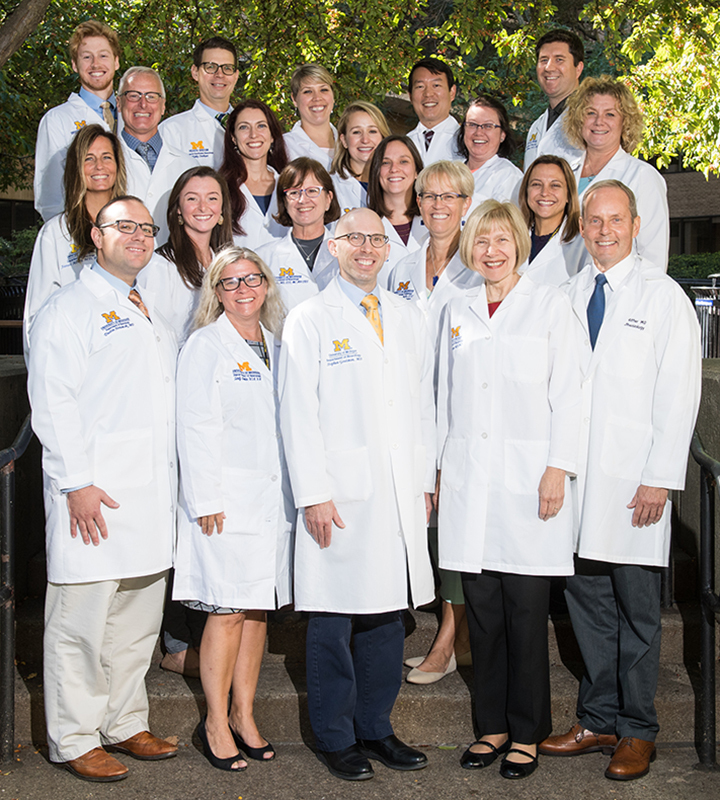 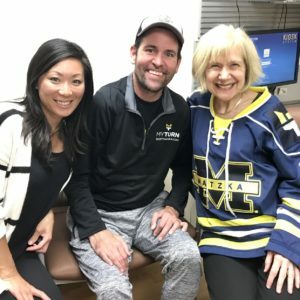 The University of Michigan is a world leader in research designed to advance the treatment and care of ALS patients.